Ball World | AppNee Freeware Group. If the playable element in a game is ball or ball-like thing, then it will be collected here. I originally want to release all resources for Slam Dunk separately, but eventually we make sure to publish them only in one place after several times of discretion. The reason is, for any one fascinating thing, most often we would like to collect everything about it with ease. As it is, why not put them all together to share with fans at one go. From TV Animation Slam Dunk: I Love Basketball (AKA: ?????? ?????? 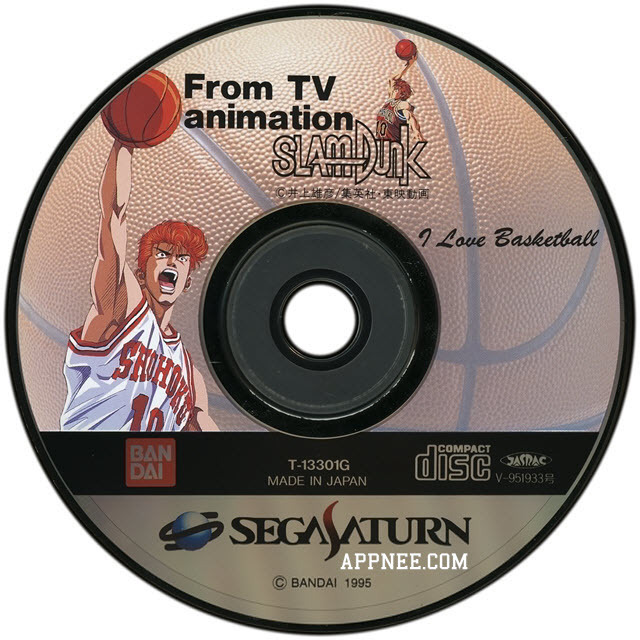 I Love Basketball) is a basketball video game for Sega Saturn game console adapted from the classic Japanese manga and TV anime Slam Dunk. It was only released in Japan by BANDAI in 1995. As is known to all, Slam Dunk is Inoue Takehiko (???? )’s master manga work. Accordingly, many game works with the same name emerged at the right moment. 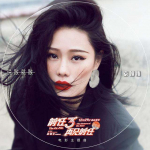 But there are mainly 3 Slam Dunk games are celebrated, that is: the version on SNES/SFC (Super Family Computer) platform with cartoon style; the most popular version on Sega Mega Drive console; and the totally orthodox sports game version for MAME with the highest playability. 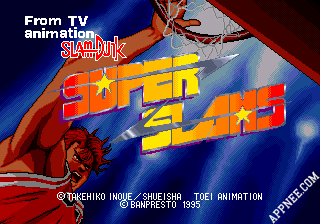 Super Slams (full name is From TV Animation Slam Dunk – Super Slams) is a basketball sports type of arcade game for MAME platform, adapted from the classic and world-famous TV animation Slam Dunk from Japan (many boys began to play basketball just because of this anime). 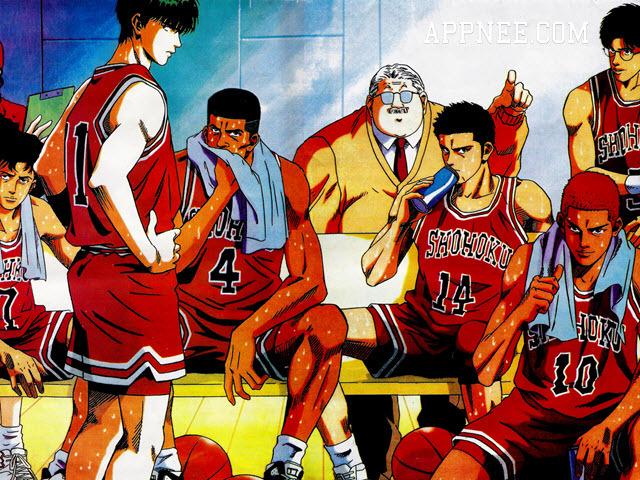 Slam Dunk this Japanese cartoon work with ultra-high popularity has influenced countless 80’s and 90’s around the world, and has become many basketball fans’ first teacher. Presumably, too many guys started to like and play basketball just because of it. Today, we can remember our lost childhood in these homemade Slam Dunk 2KXX games from fan players. 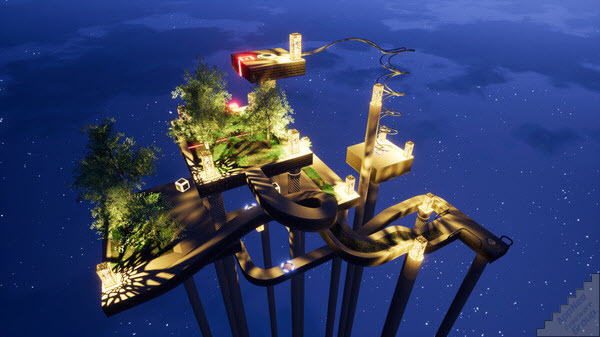 Shatter is a well-designed small indie game fusing the retro brick-breaking & shooting game styles and many new gaming elements, cool experience (including the top-level original music).